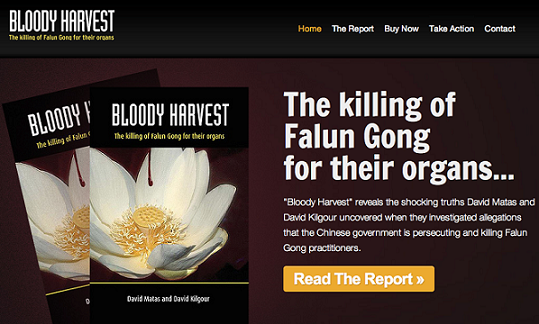 4) [VIDEO] Why Jiang Zemin and CCP Persecute Falun Gong? Click on the picture to Read the Report! Click on the Picture to Read it Online! Click on this picture to visit! 3 Predictions by Nostradamus That Have Come True. The #2 Has the Exact Date! 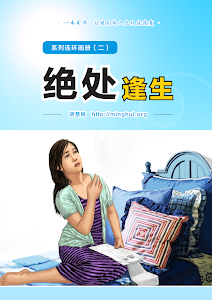 请了解法轮功和中共残酷迫害法轮功的真相。法轮大法（法轮功）好，114个国家都热爱她，请不要被中共的谎言欺骗。（http://falundafa.org） Please understand the truth about Falun Gong and the brutal persecution of Falun Gong in China. Please do not believe the Chinese Communist Party's lies. 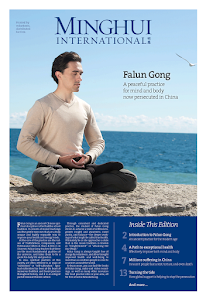 Falun Dafa is Good. 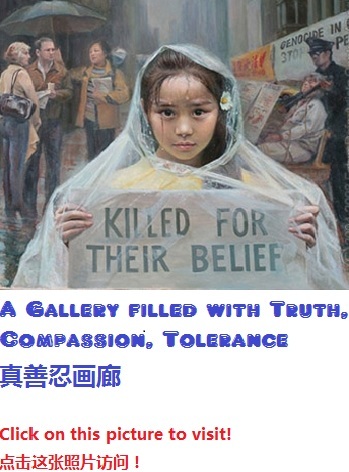 Falun Gong (Falun Dafa) teaches 'Truthfulness, Compassion, Tolerance', it teaches us to be a GOOD person, and makes us HEALTHY! And it is embraced in 114 nations!